5 Year Blogiversary – A giveaway for my readers! And now, here we are. Thanks to YOU, my wonderful readers and blog followers, this blog has far exceeded any expectations and ideas I had for it setting out. I remember when I was excited to get 20 hits in a day. Rumbly in my Tumbly now receives almost a million hits each year. Thanks to all of you who read, share, comment on, and pin my recipes. And now I’d like to say THANK YOU. 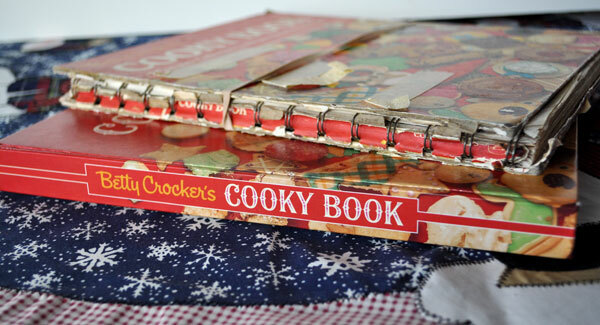 I’m giving away a copy of one of my favorite cookbooks, the old, vintage “Betty Crocker Cooky Book.” Do you remember this book from your childhood? I do. 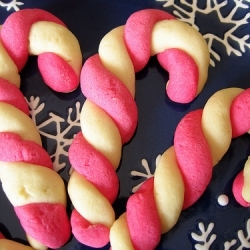 I remember baking beauts like this with my mom each Christmas, out of this very book. 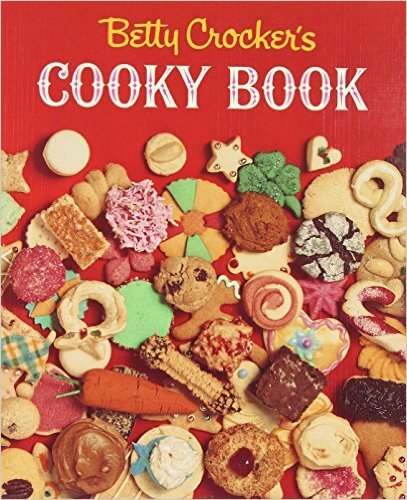 Here is the complete cooky book-more than 450 recipes, dozens of appetizing full-color photographs, and many how-to-do-it sketches. This treasury of cooky baking embraces all tastes-from the old-fashioned and traditional to the new and sophisticated. Plus a large section devoted entirely to holiday cookies. Fun to use. . .perfect to give. Here’s the classic treasury of cookie baking that so many people grew up with: the beloved 1963 edition of Betty Crocker’s Cooky Book, now in a brand-new, authentic facsimile of the original book. Remember baking cookies with Mom or Grandma when you were a kid? The wonderful smell, the spatulas to lick and, best of all, delicious cookies you’d helped to make yourself? If you grew up baking with Betty Crocker, then you probably had this book, filled with all your favorites-from Chewy Molasses Cookies to Chocolate Crinkles to Toffee Squares and many more! This book is a great gift for new and experienced bakers alike. Only one family copy of this favorite cookbook? Now everyone can have a copy of this classic book! All you have to do to enter is click on the post on my Facebook page. Like it, and then comment on the post. You will be instantly entered. I will hold the drawing on July 31st. Thank you all for your support for the last 5 years, here’s to many more! Congratulations on five years! Amazing!